I love my new floral blouse that I received from Romwe.com! I've styled it up and created 2 outfits out of it, which one do you prefer? My second outfit is what I wore when I went to work. I paired my blouse with simple leggings and a biker jacket then used my Candy bag to add a pop of colour. 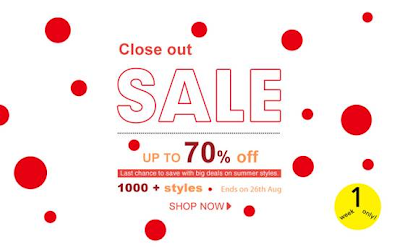 In addition, Romwe are also having a Labour Day sale! 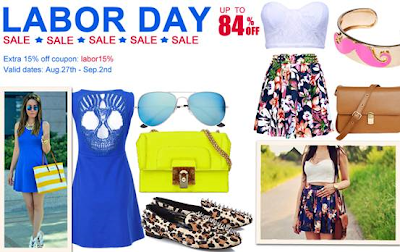 This time you can save up to 84% off from Romwe Labour Day sale!